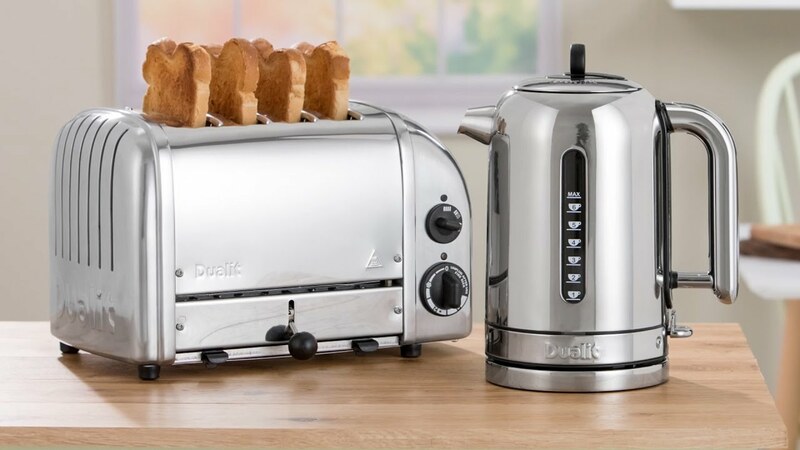 Dualit's sandwich toaster is specifically designed for the job in hand. It is compact and convenient and comes in both two and four sandwich versions. Two sandwich cages are included and both slots can be operated individually so you only use the ones you need. 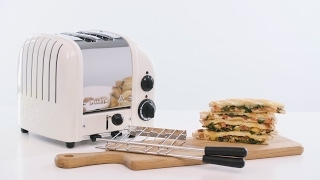 Every 2 slice sandwich toaster is hand built in the UK, with the individual assembler’s mark on the base plate.